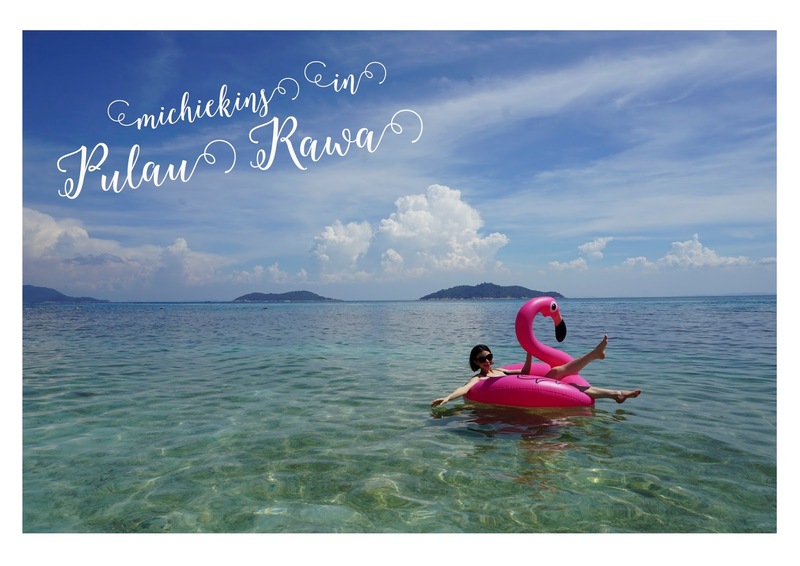 Michiekins | Fashion, lifestyle, and mummy blog: The year of the ROSE GOLD! HUATTT ARRR!!! The year of the ROSE GOLD! HUATTT ARRR!!! Happy Chinese New Year everyone! Hope everyone's new year is great so far! I know I've enjoyed mine with the family but not so much on the ang pows as I have to give people since I'm married. This new year, to create more 'ONG' ( good luck ), CELCOM wishes you blessed with good fortune and prosperity! 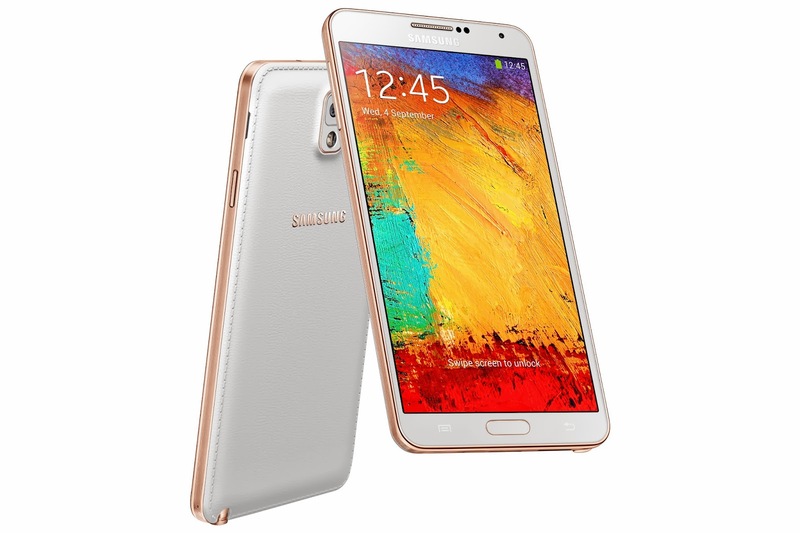 May you usher the Year of the Horse with the Samsung GALAXY Note 3 Rose Gold Edition only with CELCOM! For me, the colour ROSE GOLD is very ONG! (Huatttt arrr ) so it's a must have item! Both of the colours looks very luxurious right? LOVE IT! 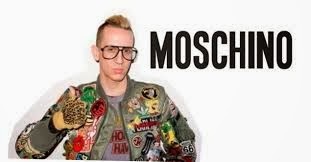 On the side note, im so loving the latest collection from Moschino by Jeremy Scott! 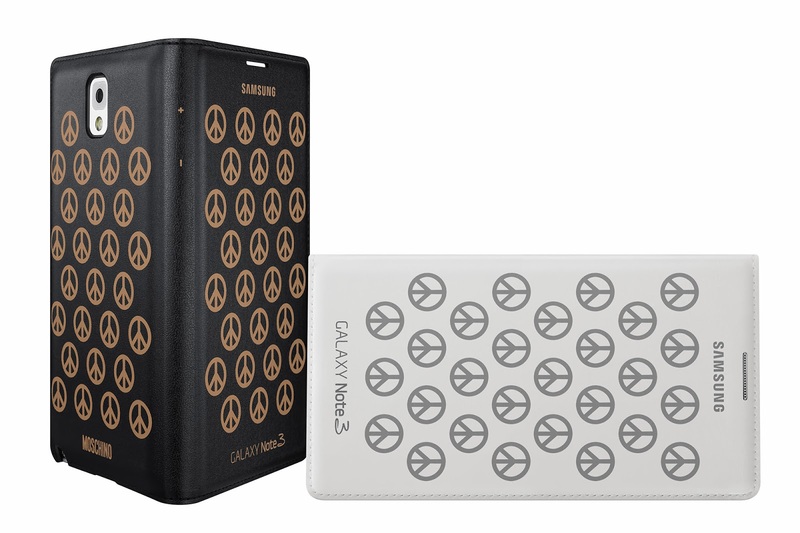 I love with it when a phone collaborate with a fashion designer! Thanks to CELCOM you may now enjoy it!! 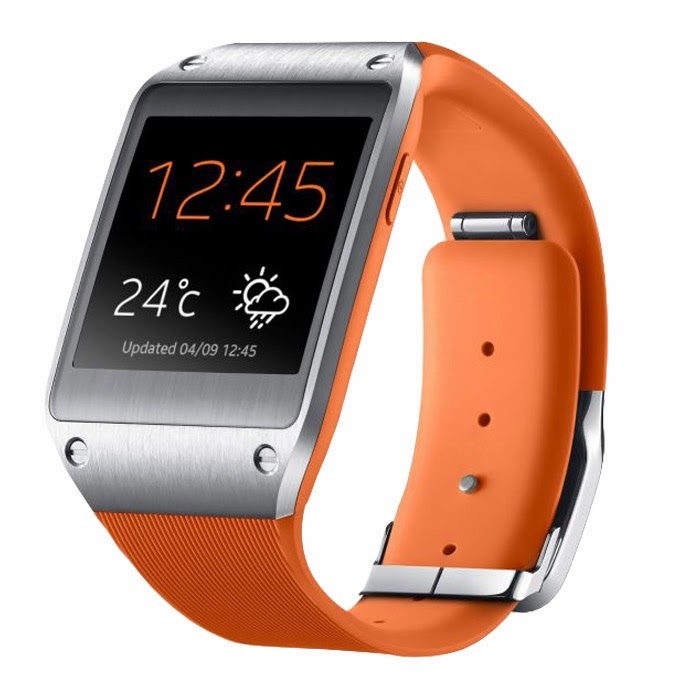 The Samsung GALAXY Gear (Orange) at only RM288!! 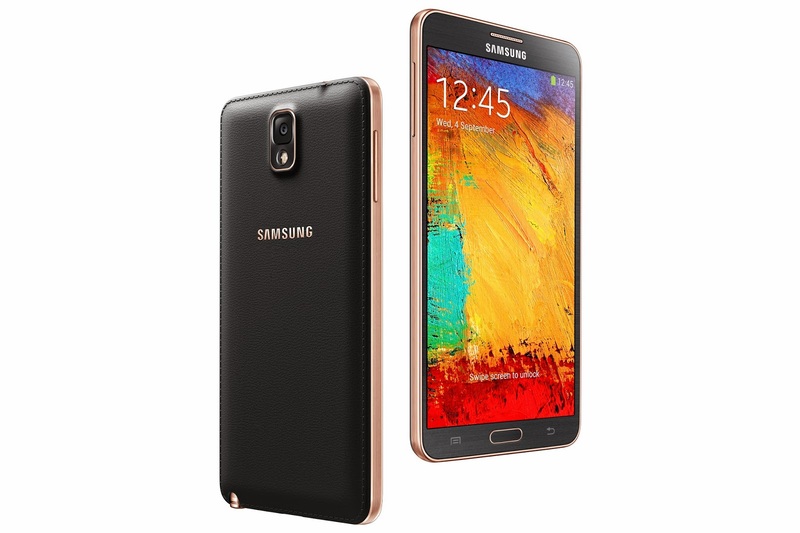 Now, you may ask... why CELCOM for Samsung GALAXY Note 3? 1.It’s the fastest network that lets you get online anytime, anywhere. 2;With the network that keeps you connect 24/7, your mobile experience is brought to life. Now you can truly enjoy it without compromise. 3.They are consecutive winners of Frost & Sullivan Awards, further enforcing their status as Malaysia’s best network. 4.They’re known to have one of the best packages and plans. This time is no different. 5.Even if you need help with anything, CELCOM Customer Service is always ready at your service, eager to help you find a solution. Now you can enjoy your new phone with the fastest network provider! 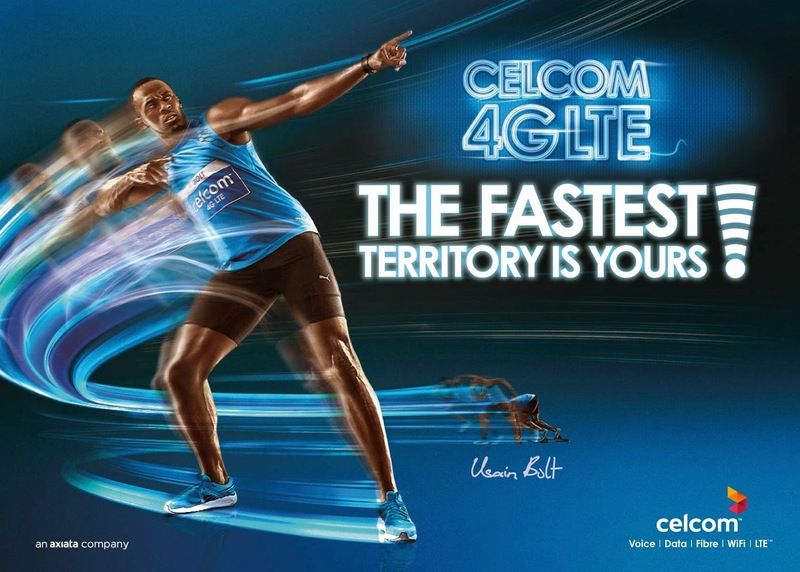 loving the Usain Bolt for Celcom! I thought it was a genius adv and guess what, it won awards! Thanks a lot for sharing this with all folks you really recognize what you're talking approximately!